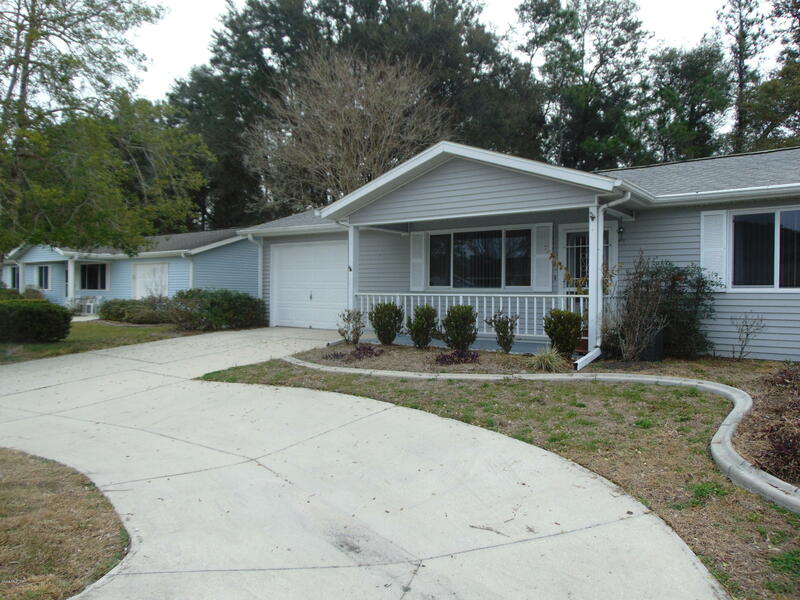 This adorable Savannah model is a 2 bedroom, 2 bath. The lanai has been g enclosed with sliding acrylic windows & there is a covered screened patio/lanai also. This home has a 1.5 car garage/pull down stairs/fenced yard/circular driveway. Roof replaced 02-03. A/C replaced in 03. Oak Run is an Active Adult Community featuring 6 pools, spas, 18 hole golfcourse, on site restaurant, billiard room, card room, library, ceramics/arts and crafts room. Over 100 clubs from A to Z, like Bocce Ball, Pickle Ball, Tennis, Yoga, Pilates, Volleyball, Drama and tons more. Call me (Tammi from Miami) and let me give you a private tour!